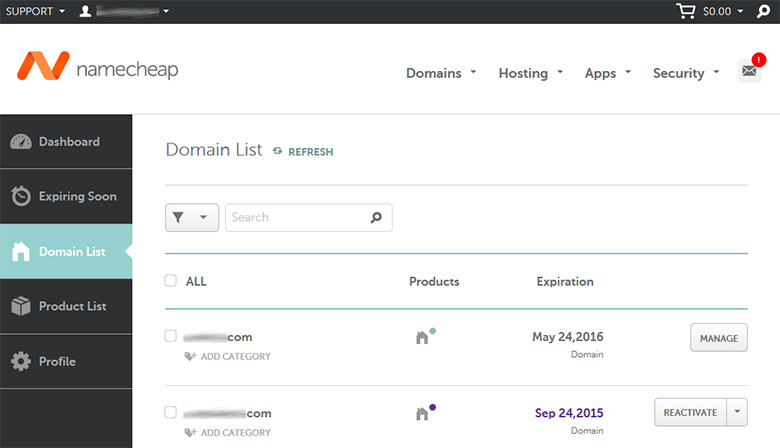 Domain registrar, NameCheap, has rolled out an improved new domain control panel. Gone are the days of clutter and jammed information; the new domain control panel is spacious and intuitive. Dashboard – All your most frequently used actions and recent interactions live here. Top up your account balance, enable two-factor authentication, check the progress of your multiple modification requests, and so on. Expiring Soon – You never have to worry about expiration dates again. Just check here to see what’s coming due for renewal. Domain List – Easy access to all the domains within your account, including those registered elsewhere and the ones you manage for other owners. Services associated with your domains are also here. Product List – Here’s where you’ll find SSL certificates awaiting activation, as well as your Onepager subscriptions. Profile – The crucial pieces that keep your account running smoothly. Your contact info, security and billing settings, and management tools are all located here.  Many more features have been added, and for the full list you can head over to the NameCheap announcement.  NameCheap has redesigned its domain control panel. 101Domain : We’re making changes! i think having domains i’ve moved to other registrars showing up in my domain list is a terrible idea. hope they change that.